Dulles Kia in Leesburg, Virginia is home to a massive selection of Kia parts, each ready to help upgrade your vehicle's performance or change up its look and feel. No matter your need, there's a Kia part from Dulles Kia that'll do the job. We pride ourselves on having a wide range of genuine Kia parts, good for a perfect fit no matter your Kia model. Through our Kia-certified dealership, you'll also have access to dealership-exclusive savings opportunities and available parts warranties. Why wait another day? Come take a look at all our Kia parts today at our Leesburg, VA location. 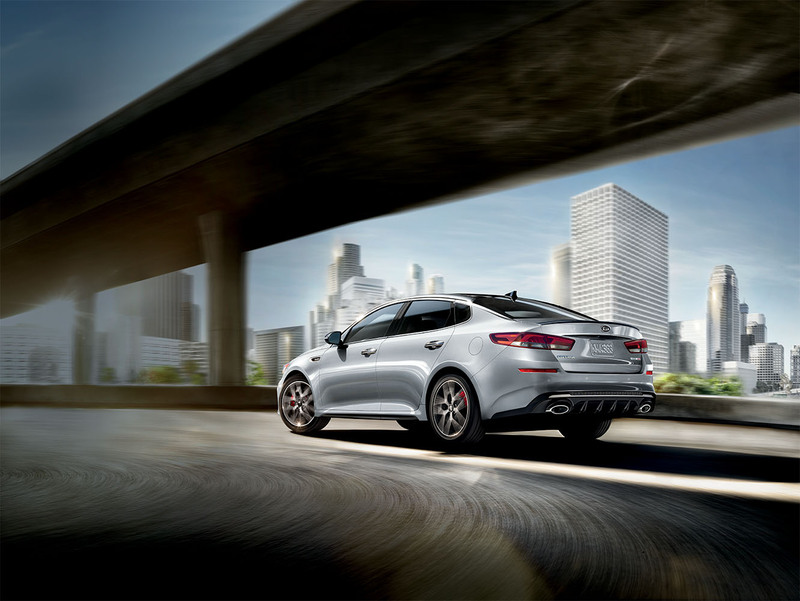 Order Kia Parts at your Leesburg, VA Kia Dealership. 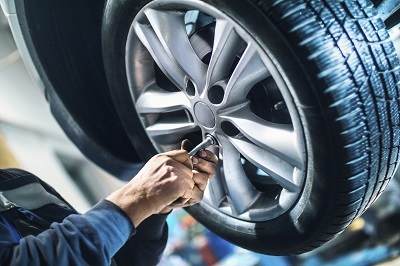 From parts replacements to parts upgrades, Dulles Kia in Leesburg, VA has everything you need to start improving your Kia vehicle. Our selection includes batteries, brakes, spark plugs, control arms, and more. Visit our Leesburg, VA Kia parts center today to chat with our team about which components can make the best addition to your vehicle. If you have any questions, don't hesitate to give us a call. Start your Kia parts order today! Visit Dulles Kia in Leesburg, VA in person, give our parts department a phone call, or submit a parts request online. We'll walk you through the entire process to ensure you find the exact Kia parts you're looking for. We look forward to speaking with you!